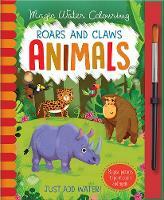 A bold, bright and fascinating Nature Storybook by award-winning writer and zoologist Nicola Davies, about one of the world's most hated creatures - the snake! 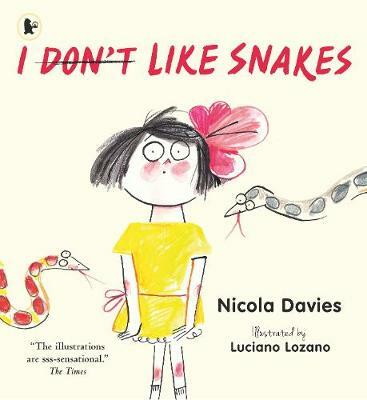 Perhaps it's the way they slither, or maybe it's their slimy, scaly skin ... whatever the reason, many of us shiver at the thought of a snake - and so does the little girl in this book. But the rest of her family loves them and as they tell her more about snakes (did you know they have no eyelids, smell with their tongues and can swim?) she has a change of heart, and by the end of the book she loves them too. 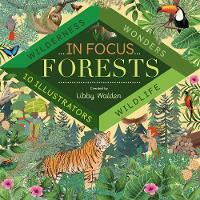 Luciano Lozano's stylish, colourful and informative illustrations perfectly match the warmth and humour of the text.